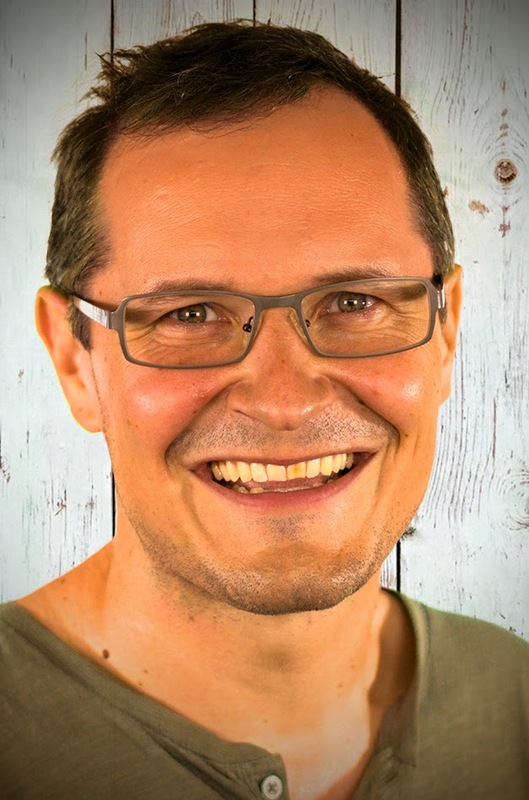 Dr. Mathias Lux is Associate Professor at the Institute for Information Technology (ITEC) at Klagenfurt University. He is working on user intentions in multimedia retrieval and production, semantics in social multimedia systems, and interactive multimedia in the domain of video games. In his scientific career he has (co-) authored more than 100 scientific publications, serves in multiple program committees and as reviewer of international conferences, journals and magazines on a regular basis, and has (co-)organized multiple scientific events. Mathias Lux is also well known for the development of the award winning and popular open source tools Caliph & Emir and LIRE for multimedia information retrieval. He has integrated image indexing and retrieval features in the popular Apache Solr search server and his system is for instance powering the WIPO Global Brand Database. At Klagenfurt University he has established a lively community of game developers and enthusiasts who meet at regular events and game jams. Dr. Mathias Lux received his M.S. in Mathematics 2004, his Ph.D. in Telematics 2006 from Graz University of Technology, both with distinction, and his Habilitation (venia docendi) from Klagenfurt University in 2013. He worked in industry on web-based applications, then as a junior researcher at a research center for knowledge-based applications. He was research and teaching assistant at the Knowledge Management Institute (KMI) of Graz University of Technology and in 2006 he started working in a post doc position at Klagenfurt University, at the Institute for Information Technology. Currently he is vice chairman of the senate of Klagenfurt University in the second term and chairman of the curriculum committee for the master program Game Studies and Engineering. June 2004 Finished studies in Technical Mathematics at Graz University of Technology with distinction (Dipl. Ing. ~ master degree). Nov. 2006 finished doctoral studies with distinction. Consultation hours: Monday, 3-4 pm, note: request appointments via email.